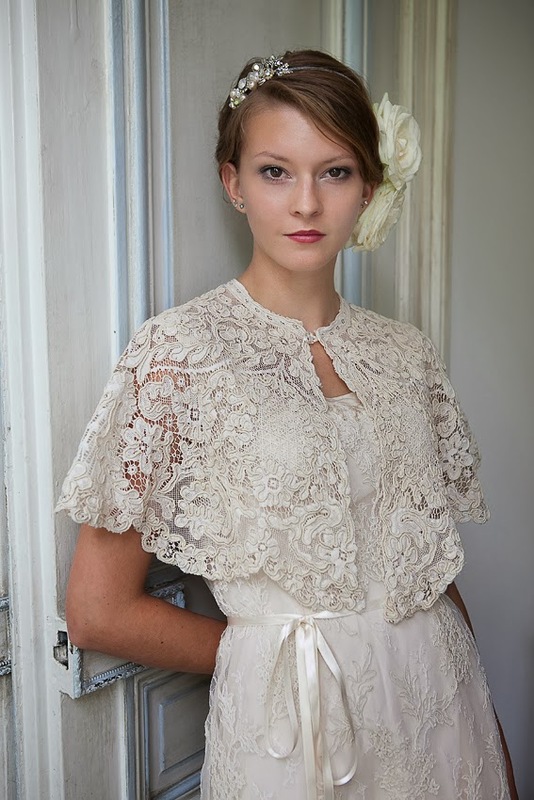 A 1940s-style vintage wedding dress for a cool Spring day. 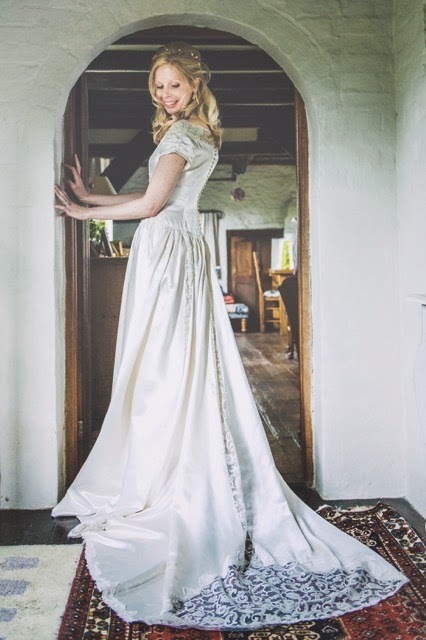 Real Vintage Bride Susan in 1930s-style wedding dress, ‘Violette’. Looking forward to the Oscars…? 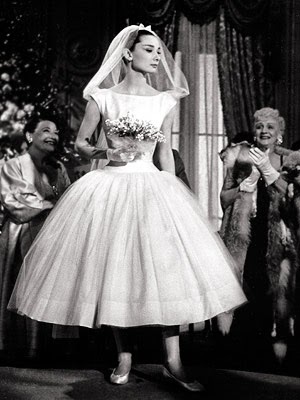 Vintage Wedding Dress Trends for 2015 – Number 2. 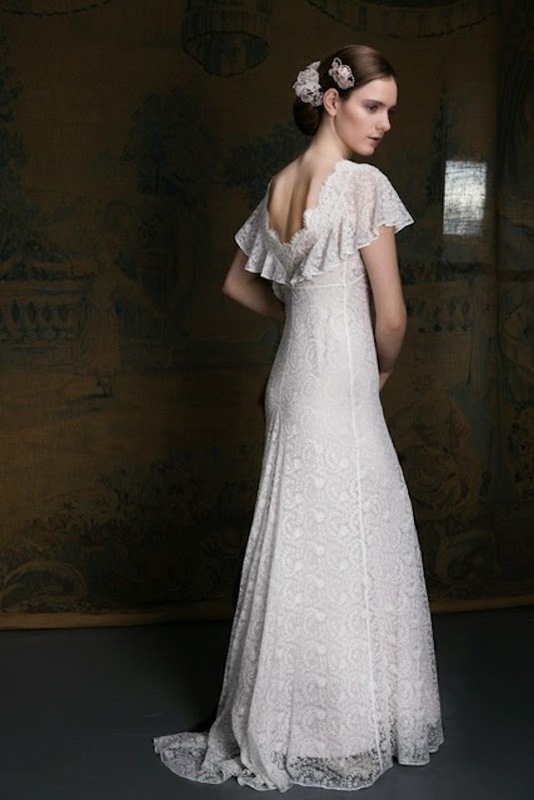 Vintage Wedding Dress Trends 2015 – Number 1! 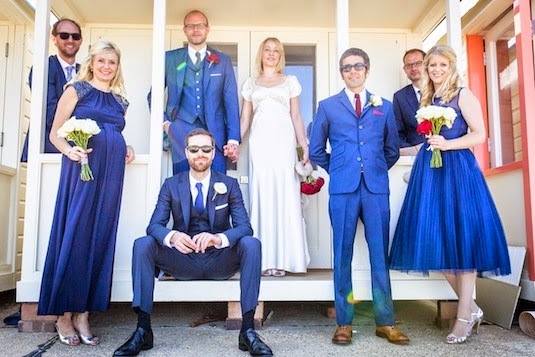 Real Vintage Bride Genevieve – Keeping it in the Family!